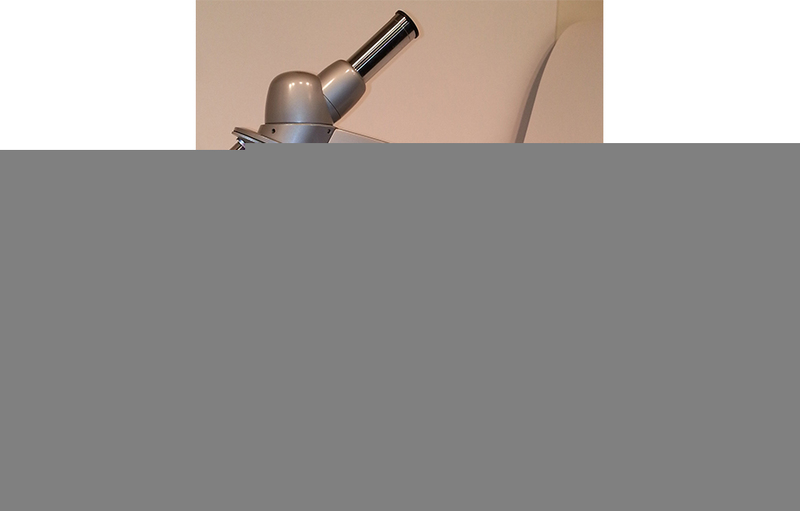 Reconditioned or previously owned microscopes are mostly Brand name scopes made either in Germany, Japan, UK or USA. Any units prepared for resale are mechanically dismantled, the original dried lubricants are removed and replaced, optical components cleaned and inspected to perform with original specifications. Because older microscopes were manufactured without extensive use of plastics, the traditional, mostly metal construction gives us the guarantee of timeless quality sometime not present in the new products. Compound Microscopes - may have accessories for different techniques, for example Bright Field, Dark Field, Phase Contrast or Fluorescent attachments. The customer should choose required objectives as well as need for a DRY objectives only or use of Oil Immersion objectives (50X Oil, 100X Oil) should be specified. 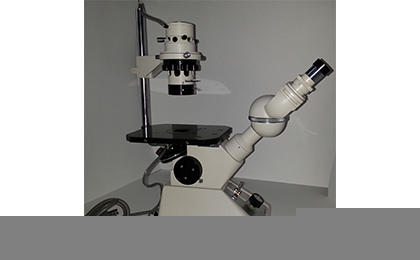 When choosing a reconditioned microscope, the same as purchasing a new microscope, the user should decide if it will be operating for observation only (Binocular head) or if there is a need for camera attachment for either archiving or teaching purposes (Trinocular head). Generally most of the compound microscopes can have different purposes with use of different technique and we will provide a detailed quotation upon receiving customer’s requirements. Stereo Microscopes - usually come in Binocular or Trinocular version, because the main microscope part (head) comes in Binocular or Trinocular version, because it contains the prisms (or Zoom) as well as the eyepiece tubes. 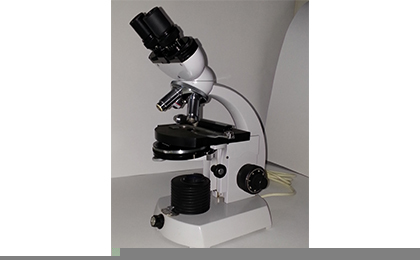 Reconditioned Monocular student microscope, Perfect for Pre-med or high school students. FOCUSING: Coarse focus knobs also operate Fine focus by moving forward and back.